The succesor to the ever popular V103 series, the V105 series aims to improve in nearly all areas, something most people didn't think was possible. However, with improved braking, high speed stability, and perfomance in all conditions, the team at Yokohama have done it. They've also managed to squeeze in lower rolling resistance and less noise emissions making the tyre both greener for the enviornment and easier on your wallet. 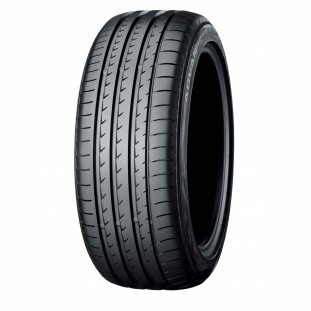 Designed and produced with some of the worlds leading performance manufacturers, the Yokohams Advan Sport V105S is a natural choice for anyone looking for a high perfomance sports tyre for thei vehicle. The Asymmetrical tread pattern allows for rapid dispersion of water, reducing the risk of aquaplaning.